The best part of waking up is oatmeal in my daughter’s bowl. The morning is the most routine part of her day and she sticks by it with military precision. This is her own doing. She rises at 8, requests a bowl of oatmeal, and then gets dressed. Every single day. Her penchant for oatmeal used to be a sticking point for us; I had to boil the water and prep the oatmeal from scratch. This wasn’t feasible every morning. Have you looked at microwave oatmeals? Honestly, they’re gross — at least to me! For something so pure and natural, most of those boxes read like a chemistry experiment. 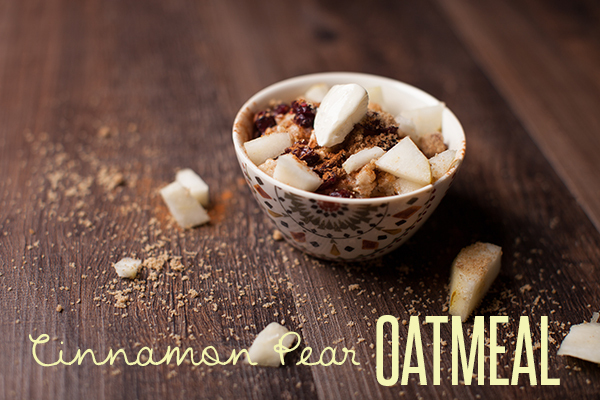 So we reserved oatmeal for the mornings I had time to make the real thing. Until I discovered Better Oats Raw Pure & Simple Oatmeal. I swear this isn’t sponsored; my endorsement is as organic as the oats themselves! I found it on the shelf at my Kroger one day, and at $1.99 per eight-count box, I couldn’t afford not to stock up. Now it’s a staple on the grocery list and for six months my daughter has had a bowl of this oatmeal every single morning. 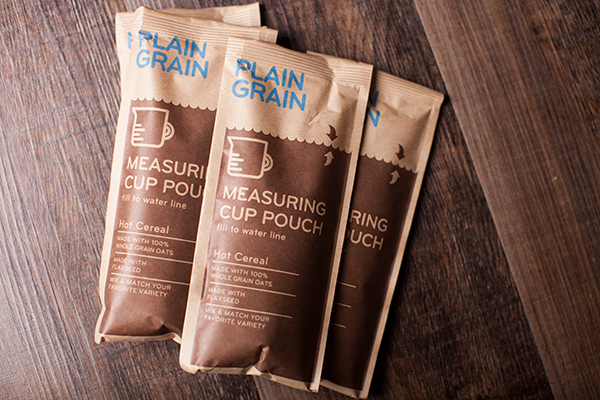 Each pouch is filled with raw, pure oats and a blend of quinoa, flax, and barley. 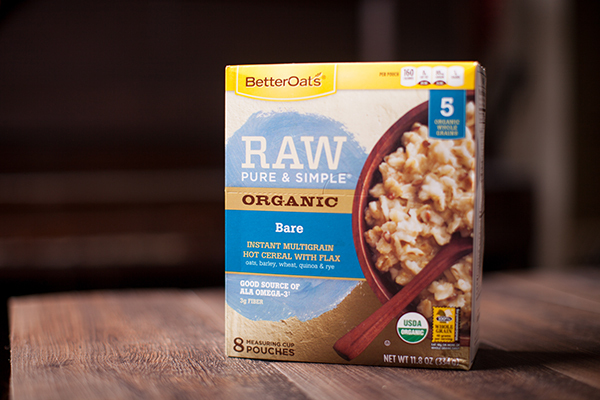 We buy the “Bare” — just plain Jane oatmeal. 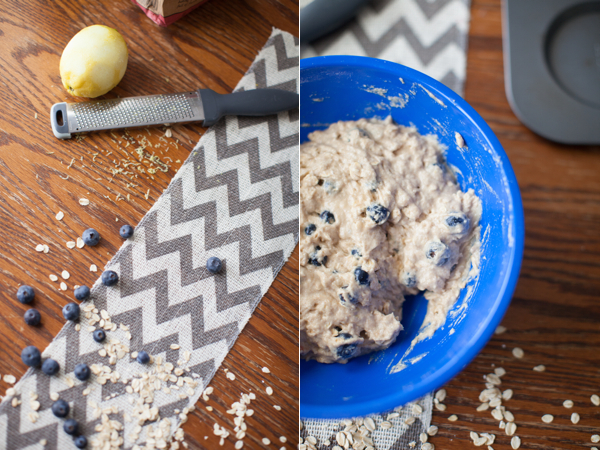 It takes two minutes to prepare: Oats in the bowl, water, microwave for 1:45, and serve. We’ve found that using a little less water than recommended and cooking for less time gives a thicker oatmeal, which my kiddo prefers. 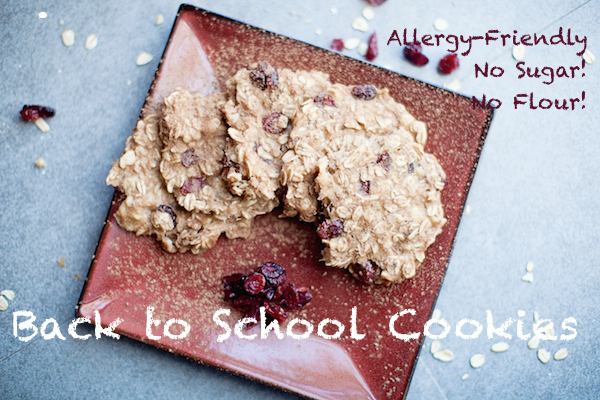 Back to School Clean Eating Cookies Made Just About Any Way You Like! It’s that time of year again for brown bag lunches and busy fall schedules. To keep the kids healthy AND keep their sweet tooth happy, try these super simple, super clean cookies. What we love about these cookies is that they are very forgiving and flexible in terms of the goodies you add in at the end. Consider adding almond butter, cocoa powder, protein powder, chopped almonds, canned pumpkin, extra cinnamon…the sky’s the limit! Few things are as satisfying, or good for you, as a bowl of oatmeal in the morning. 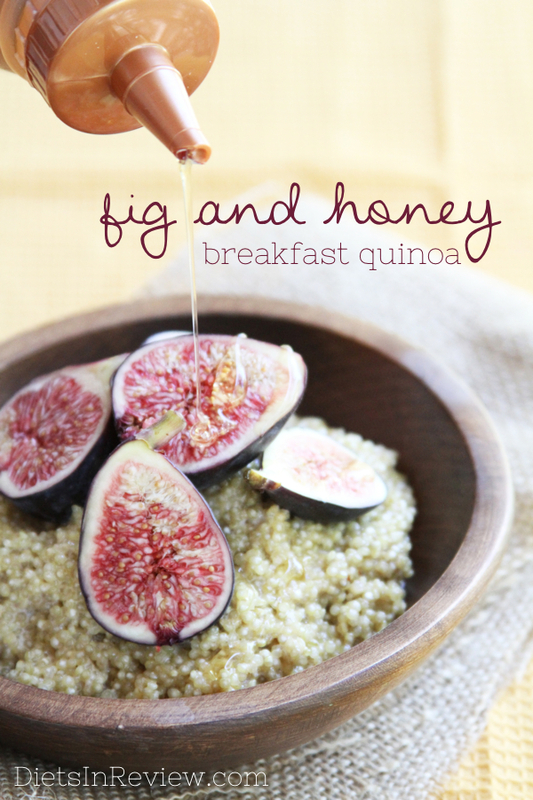 It’s a powerhouse breakfast food with satiating fiber and protein. 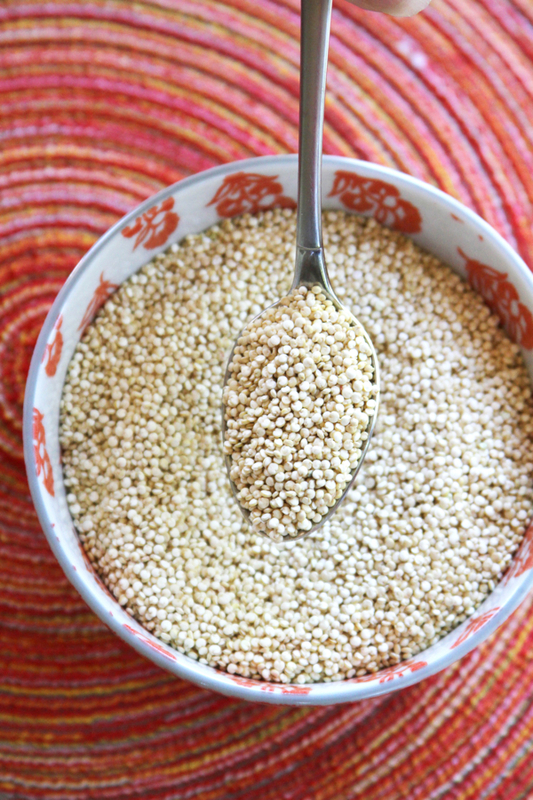 But would you believe there’s a grain that can fuel you longer with more fiber and protein? It’s quinoa. The best part of the pizza? That very first bite of the pointy triangle end. The best part of a cinnamon roll? The ooey-gooiest center. The best part of the muffin? The top. Duh! My completely made up statistic that 99.5 percent of people would rather eat the top of the muffin exclusively, rather than what a friend of mine calls “the stump,” is the reason an entire pan has been created to let you accomplish such baked good sorcery. There’s no waste; just bake the part people actually want to eat! I know it’s warming up outside and the last thing you want to think about doing is firing up the oven. But berries are in season! So, you kind of have to. Rules and what not. 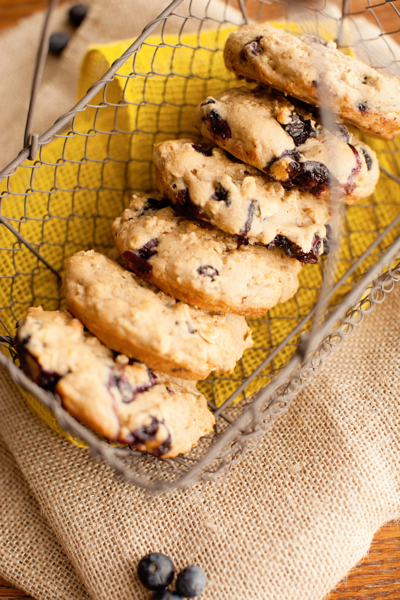 Blueberries are one of those can’t-fail foods, at least from a mom perspective. I don’t care what my four-year-old’s mood is, what she is or isn’t liking that week, or where we are — blueberries always get a yes. 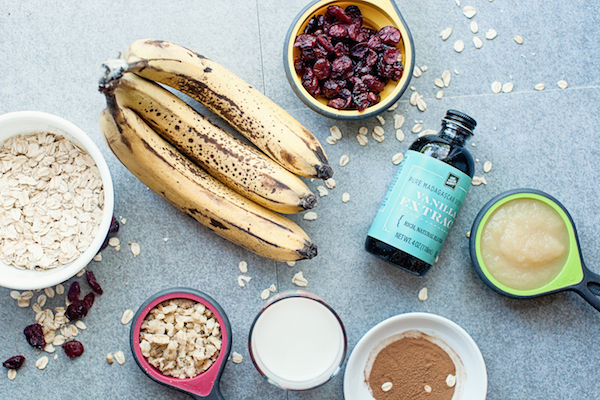 They are one of the original super foods, so it’s a no brainer to add them to pancakes, salads, smoothies, or just devour a fist-full every chance you get. One of the few, rare “blue” foods that occur in nature, those juicy little beads of sweetness can stand on their own with a healthy dose of fiber, a bit of protein, potassium, vitamin c, anthocyanins, antioxidants, and a host of other good-for-you goodness. So when I tell you this recipe calls for blueberries, do not be shy. Dump ’em in! The more the berrier, right? You’ll notice we don’t add any sugar to this recipe. A generous, drizzly pour of honey with some natural applesauce really take on the heavy responsibility of sweetening these muffins. It’s not a two-man job though, the lemon juice, vanilla yogurt, and of course the blueberries, all carry their own weight in that department, too. However, just before baking, I do sprinkle the tops with just a pinch of raw turbinado sugar. This gives the muffin that glazy top that you’d ordinarily create with a streusel topping, but without gobs of butter and white sugar. I use half-and half all-purpose and whole wheat flours. This gives me the bulk of fiber in a better flour with the texture we’ve all become accustomed to with white flours. To make up the difference, I add just a bit of uncooked oats for more fiber and a denser bite. 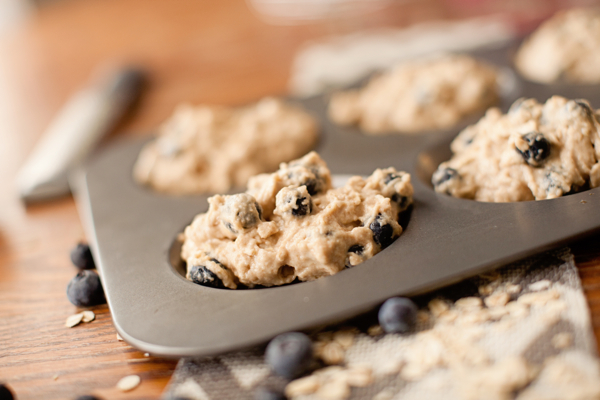 After it’s all whisked and folded together, scoop that batter into a pre-formed muffin top pan. 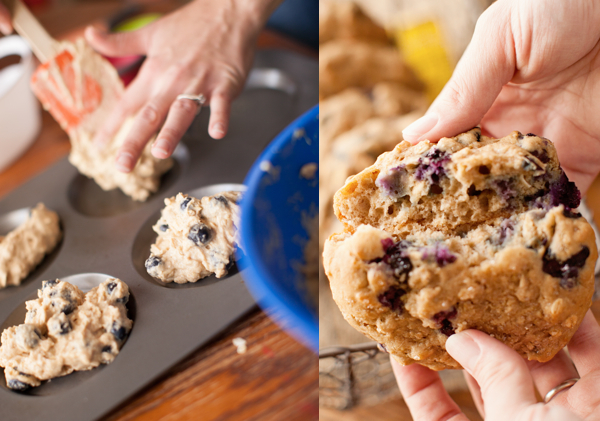 Roughly 20 minutes later, you’ll have a pile of muffin tops that are just jam-packed with blueberries! You’ll want to save them all for yourself, but they’re so darn cute that sharing will seem like a reasonable option, too. 2. Mix dry ingredients in one bowl. 3. 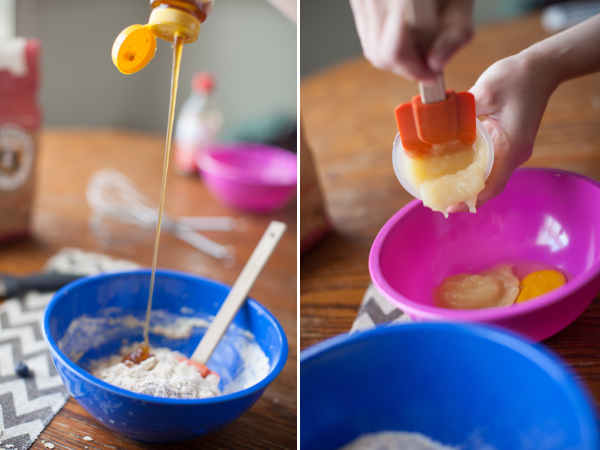 In a second bowl, beat the egg with the other wet ingredients. 4. 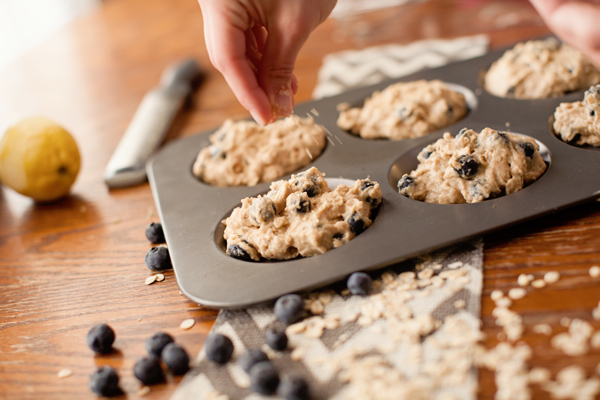 Fold the wet ingredients in to the dry, then gently add the blueberries. 5. Lightly mist the pan with cooking spray, then add the batter. If you choose, sprinkle the tops with raw turbinado sugar. 6. Bake about 15 to 20 minutes, or until a toothpick inserted comes out clean. Carrot Cake Muffins Recipe is In Season! Whether you love them, hate them, or aren’t sure what to do with them, there’s no question that carbs are a hot topic when it comes to healthy eating. 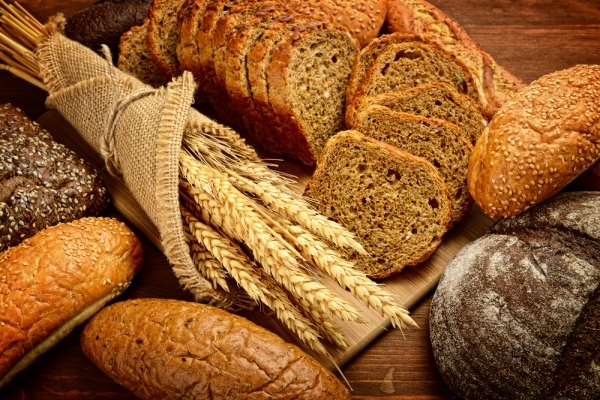 Despite what information you may be relying on now, carbs aren’t all-bad. In fact, there are some that are absolutely essential for a healthy diet. It’s important to not overdo it on carbs like sugar. Because there are so many different kinds of carbs, it can be difficult to determine which ones are good and which are bad. The confusion can lead to people cutting carbs entirely, but that isn’t the best solution for your health. Ahhhh, dessert, the sweet end to a delicious meal. 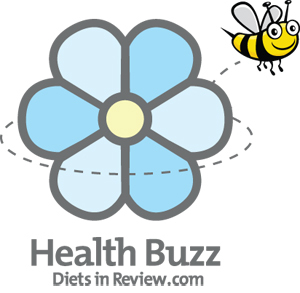 Unfortunately, it can also be the button-popping end to a healthy waistline. That’s why we’re excited to feature Katie from Chocolate Covered Katie as this week’s foodie! 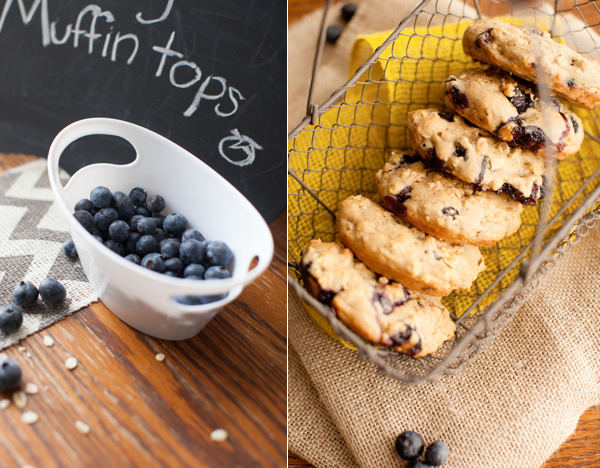 Her blog’s motto is “This isn’t just any dessert blog, it’s a healthy dessert blog.” By using low-fat, fresh ingredients, Katie shows how to make delicious, healthier versions of high calorie favorites and some goodies you’ve probably never even thought of. Chocolate Covered Katie is so vibrant you might wonder if it’s in 3D. I dare you not to try and lick the chocolate dripping from the cone in the Secretly Healthy Red Velvet Ice Cream picture. The site is full of easy to follow recipes but you’ll also enjoy following Katie, as well, since her posts are often accompanied by a personal story or anecdote. 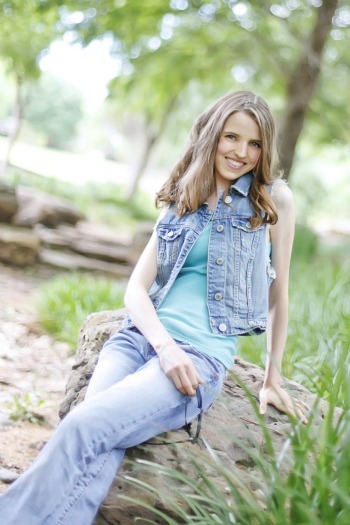 Here’s what Katie has to say about her popular blog. 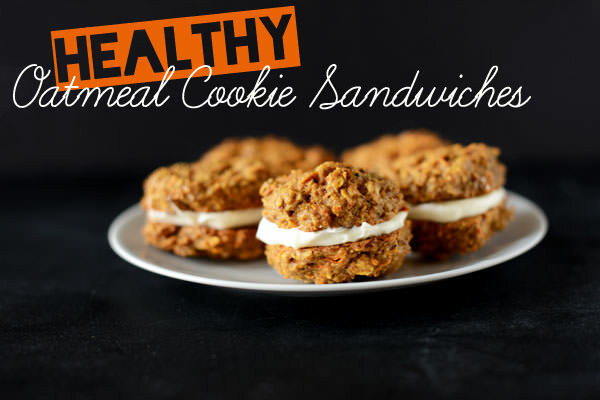 Remember those oatmeal cookie sandwiches with the creamy, sweet filling that you used to swipe from vending machines and beg your parents for in the grocery store? Well, these are those, only a million times healthier. A cause for healthful indulgence? We think, yes. 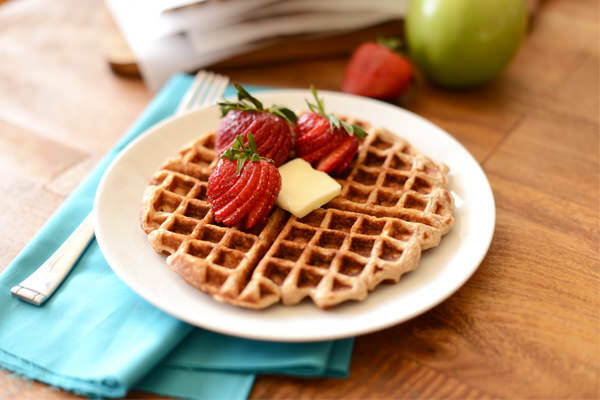 Waking up to pancakes, French toast, or waffles in my house is a staple of the weekend. My soon-to-be three-year-old daughter asks to make pancakes most mornings of the week and every day I have to sadly decline. I make up for it by giving her a frozen waffle so we can all eat and get out the door. But she knows when it’s Saturday and she expects bowls full of batter and big drizzly pours of honey. We’re just hours away from the weekend! So that means it’s time for a dose of healthy news from DIR and our friends. This week’s headlines include a story about major organic companies funding against GMO labeling, a lunch lady told to stop making healthier food, and caramel apple-inspired recipes for fall. If you can’t get enough of Sarah Palin then you’ll want to pick up her diet and fitness book when (and if) it is for sale, which she announced is in the works. It will be interesting to read and hear about the things in her book because the former Alaskan governor once bashed the idea of serving healthy snacks in schools. Do you think people will take the book seriously? Tell us what you think! Thursday’s presidential debate probably left some questions relating to America’s future answered and others unanswered. So we were questioning who would win the election depending on who has the best physical fitness and personal diet? Take a look at Congressman Paul Ryan’s and Vice President Joe Biden’s fitness routine and diet habits and tell us what you think! We get a lot of yummy stuff sent to us. I mean, sometimes the office looks like the world’s healthiest pantry. We’re not complaining by any means! But once in a while we get something that we can’t wait to share with you. 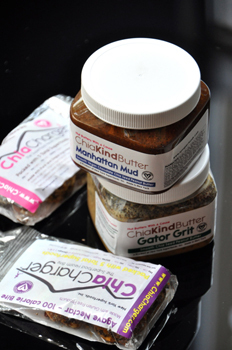 This week was one of those times, when a box from New York Super Foods arrived full of their ChiaKindButter. One bite was all we needed to be downright obsessed! Catherine and Jason met at a 10K and fell in love. Then, with a mutual love for natural foods that taste good they launched New York Super Foods, which makes a variety of products using chia seeds, which are just about one of the healthiest things you can eat. They have hydration properties, loads of protein and omega-3 fatty acids, they are high in fiber, and have a delightful little crunch that’s perfect in just about anything you add them to. Like their Chia Chargers.